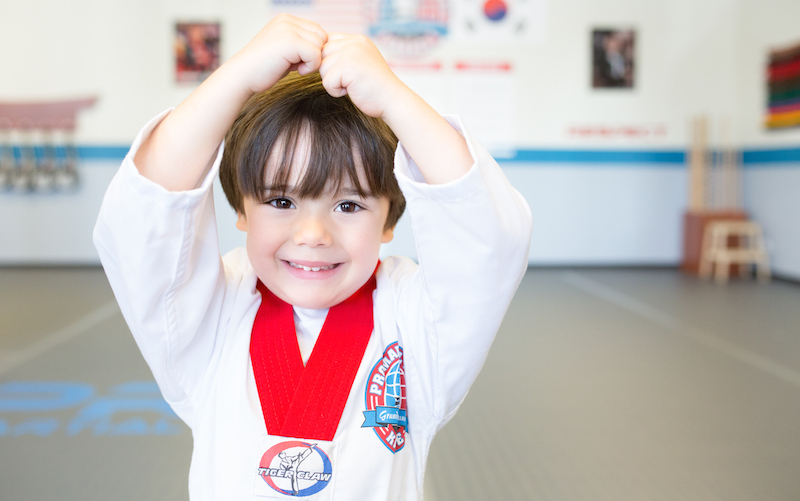 Kids of all ages love Martial Arts classes at Pro Martial Arts Bryn Mawr! We work side-by-side with every one of our students to make sure they get the most out of every class. Your child will learn a lot and have a blast in a social, exciting atmosphere. Our curriculum incorporates learning self defense, being part of a team, and taking away important life lessons. Sign Your Child Up For Kids Martial Arts Classes in Bryn Mawr Today! 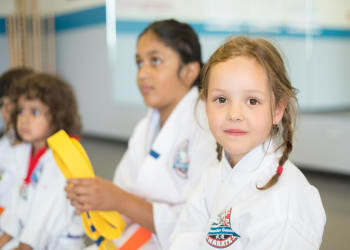 Through Kids Martial Arts classes your child will be able to handle any situation. These programs are designed to touch on real life scenarios like bullying and predator prevention, as well as display the importance of leadership. 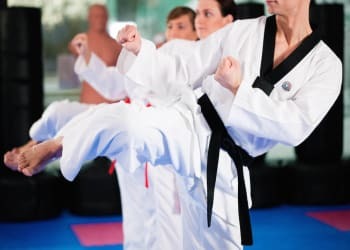 If you are ready to see your child transform through Kids Martial Arts classes in Bryn Mawr simply fill out the short for on the side of this page. We will be happy to reach out to you with everything you need to get started!